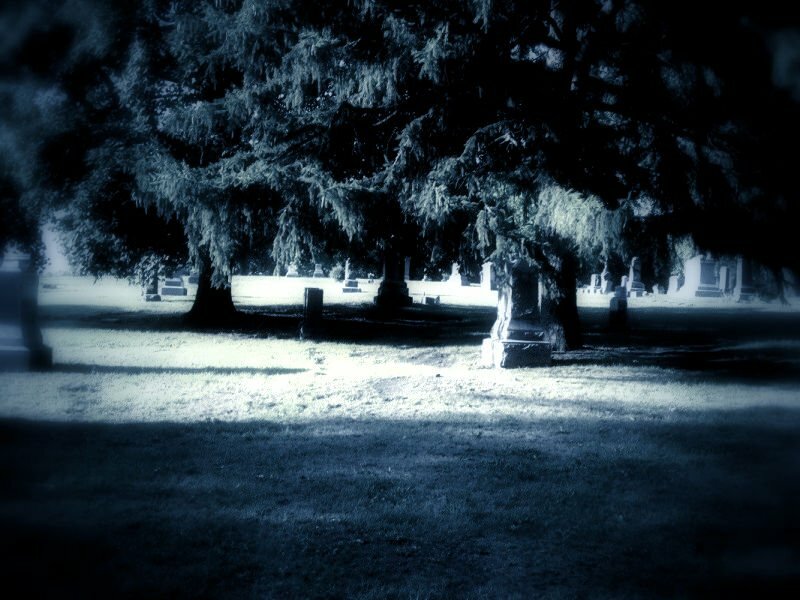 Join Haunted Rockford as we tour Cedar Bluff Cemetery, one of the oldest cemeteries in Rockford. Local historians, Kathi Kresol and Amanda Becker will share the long forgotten stories of people from Rockford’s past, both famous and infamous. This is a walking tour so please wear comfortable shoes. Water and bug spray will be provided. The price for this event is $20.00 with advanced reservations and $25.00 at the event. Please register here or by calling Kathi at 815-871-4239. Please note: During checkout select the correct ticket for your payment method: select PayPal Ticket when you’re paying with PayPal, select Pay at Event ticket when you’ll be paying at the Event.